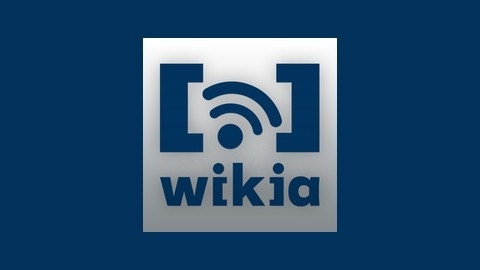 Wikia's official Community Podcast. Join the Community Development team to discuss Entertainment and Gaming news, events around Wikia, Wiki of the Week, interviews, and more! 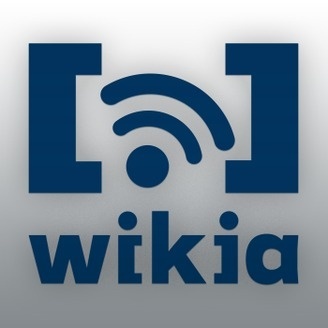 The Wikia Community Podcast wraps up the 2013 year! As a part of Holiday Know Days, Wikia is hosting several end of the year Community Choice Awards across our whole network! Check out the Entertainment Wiki to vote on your favorite television shows, videogames, anime series, fashion trends, and a whole lot more! This episode is a special one: We discuss the our favorites from this year. The Entertainment Team breaks down their choices for favorite movie, favorite television show, and favorite books of the year, while briefly touching on some of the best trends in Lifestyle from this year, including fashion trends, food trends and more! The Gaming Team members each pick three of their favorite games from this year and why. You might be surprised at some of their choices! Tune in to find out which games edged it out above all of the rest. No wiki of the week section this week. As always, thank you for listening to the Wikia Community Podcast. We'll be back in 2014 with bigger and better episodes for your enjoyment. We hope you've enjoyed this past year with us.